The Quality Inn Carriage House offers comfortable accommodation, warm professional service and delicious cuisine all set in a country oasis. Be welcomed by your friendly hosts Joel and Alisha who delight in making your stay enjoyable and memorable. 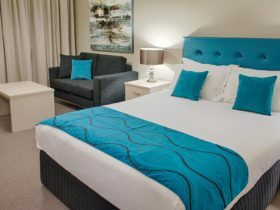 Located a short five minute drive from the CBD of Wagga and regional airport, the motel features 38 fully refurbished rooms and suites, offering guests complimentary WiFi, ample off-street parking, outdoor pool, tennis courts, function centre and onsite restaurant Clancy’s open for breakfast and dinner six days. 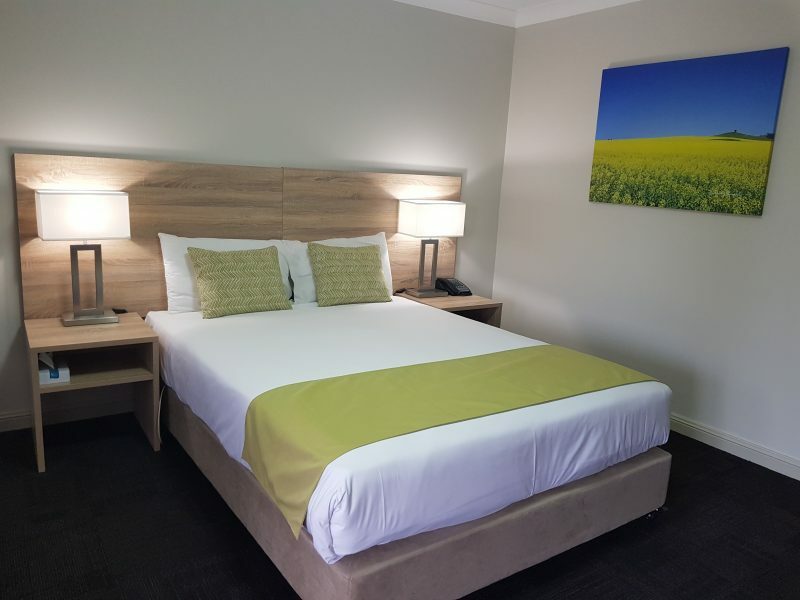 Whether business or leisure brings you to Wagga Wagga the friendly staff at the Quality Inn Carriage House would be delighted to accommodate all your lodging, function and dining needs. They look forward to seeing you soon. 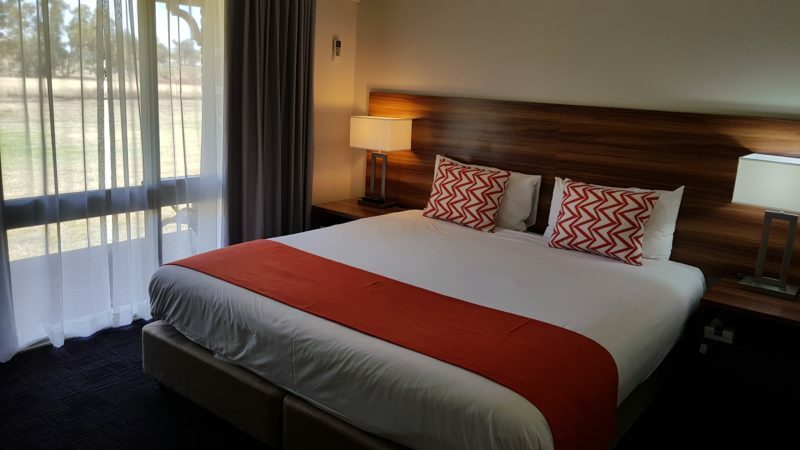 Pleasant views welcome you to a spacious, bright and newly renovated room offering stylish décor and a modern, fully equipped en suite bathroom including luxurious rain shower. Room features include a pillow-top queen bed, reverse-cycle air conditioner, flat screen television, tea and coffee making facilities, fully stocked minibar and upscale bathroom amenities. Queen Rooms are located on the ground and first floor (via stairs). 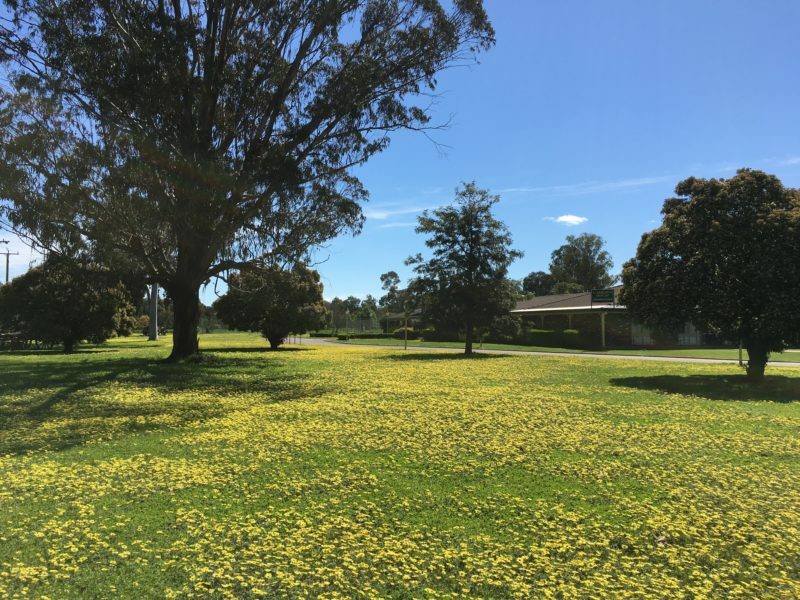 Extra complimentary features such as wireless internet, Austar Television, DVD library, on-site car parking, guest laundry services and barbecue facilities are available. The perfect room for up to three people, these bright renovated rooms have stylish décor and a modern, fully equipped bathroom including luxurious rain shower. Twin rooms include a pillow-top queen-sized bed and single bed, reverse-cycle air-conditioner, flat screen Television, tea and coffee making facilities, fully stocked minibar and upscale bathroom amenities. 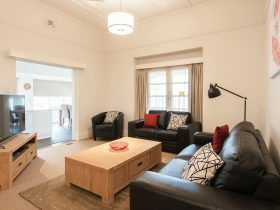 Twin rooms are located on the ground floor. Welcoming, spacious and comfortable, ideal for those who travel for work. 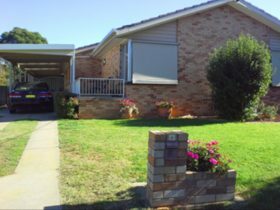 Featuring a north facing bedroom with private balcony overlooking the peaceful countryside, and living room with working desk, dining table and chairs and double leather couch. Suites are light filled and newly renovated with sophisticated décor and a modern, spacious ensuite bathroom including luxurious rain shower. Rooms contain a pillow-top king bed, fully stocked minibar, pod coffee machine, reverse-cycle air-conditioning units in each room and parking at your front door. The perfect room for showing your special someone you care. This spacious, light and newly renovated suite features stylish, bright décor and a extra large modern bathroom featuring a double spa bath and separate rain shower. 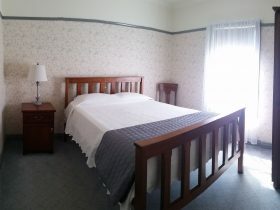 The two room suite features a north facing bedroom overlooking the beautiful countryside with a pillow-top king size bed and separate reverse-cycle air-conditioning in each room. The living area contains large flat-screen television, two double leather sofas, dining table, fully stocked minibar, pod coffee machine and parking at your front door. Ideal for families, these two bedroom family suites are spacious, light filled and newly renovated, featuring stylish, bright décor, fully stocked minibar and a large modern bathroom (one with a shower over bath). Family suites are equipped with a pillow-top queen bed in one room and two pillow-top single beds in a separate bedroom, reverse-cycle air-conditioning units in each room, multiple televisions, parking at your front door and many with gorgeous rural views from a private balcony. Extra complimentary features such as tea and coffee making facilities, wireless internet, Austar Television, DVD library, on-site car parking, guest laundry services and barbecue facilities are available. Unwind in these large, newly renovated apartment style guest rooms. 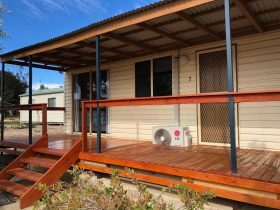 Featuring stylish, bright décor, a large modern bathroom with either a shower over bath or a shower only), contemporary kitchenette with cooking facilities and full size fridge and separate living/dining area. Apartments equipped with a pillow-top queen bed in one room and two pillow-top single beds in a separate bedroom (one unit features three single beds and is available upon request), reverse-cycle air-conditioning units in each room, multiple televisions and parking at your front door. 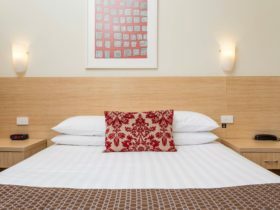 Prices are subject to availability and room type and may change at any time.